Learn how oils and perfumes were used in ancient Egypt and smell the scents of various types of ancient perfumes. This workshop will highlight a few of the scents used by the Ancient Egyptians and their significance. Rose: Aesthetics being a key factor, some of the fragrances were used purely for luxury. 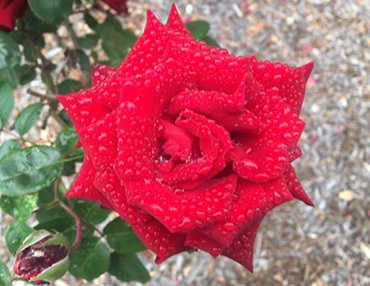 Though roses were not native to Egypt, Ancient Egyptians were able to import rose from Mesopotamia. 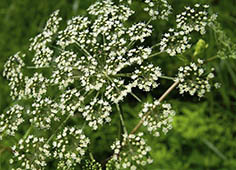 Its floral scent was famously used by Cleopatra VII, the last ruling pharaoh of Egypt. Spikenard: Much like rose, spikenard was also a luxury scent. Imported from Nepal, spikenard was popularized by many wealthy Ancient Egyptians – including the Pharaoh Hatshepsut of the Eighteenth Dynasty. 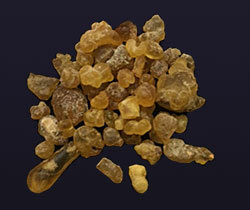 Frankincense & Myrrh: Native to Somalia, frankincense was used in many spiritual practices of the ancient Egyptians. Often combined with Myrrh – another plant found in the Somalian region – both scents would be combined to produce a specialty fragrance which was often used in the temples in the form of incense. Lotus: Not just a luxury item, lotus was a scent associated with the deity Nefertum. Nefertum was a deity of beauty, happiness and perfection. 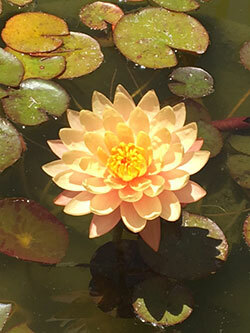 There are several loti common in Egypt, such as Nymphaea Caerulae (Blue Water Lily) and Nyphaea lotus (White Lotus). Both of these plants can be found in tomb walls, temple columns, and jewelry. Many of these oils and perfumes were made through a process known as maceration. By taking the raw material of the fragrance (usually plant matter) and boiling this material in animal fat or vegetable oil, the scent of the plant traps itself into the oil/fat. This process could take a few hours or a few days. When everything was done mixing, it would be strained with a thin fabric and allowed to cool to room temperature. The final product would be pomade – a solid perfume – or oil. This product could then be combined with wax or resin to produce candles or incense. For more information or to smell these scents for yourself, join us during our oils and perfumes workshop.